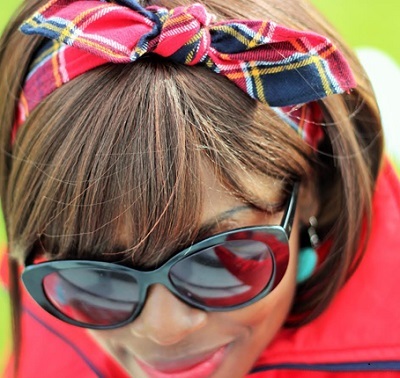 Ever feel like you deserve a reward for your fashion sense and style? Well, here’s your chance! 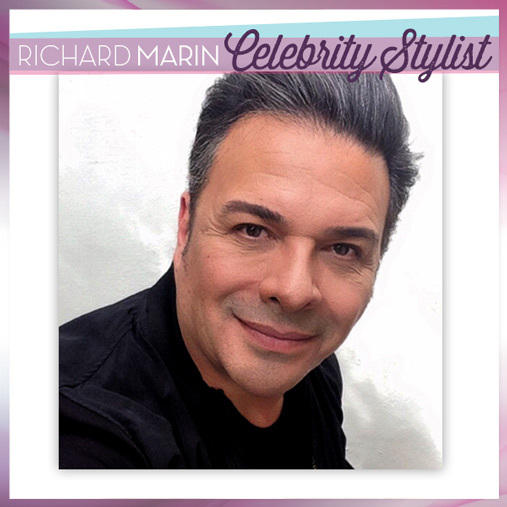 To celebrate the release of the new Remington Pink Silk haircare line, we’re sending two lucky winners to Los Angeles for an unforgettable makeover from celebrity stylist Richard Marin! Just post a picture of your unique style along with #RemStyleSweeps on Twitter or Instagram and you’ll be entered to win. The contest runs from November 9th through December 31st. 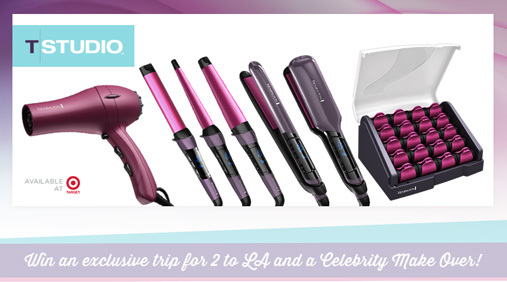 Don’t miss out on your chance to receive the star treatment! Post your picture today! Women around the world have ditched shaving for the quick and easy way to long-lasting smooth skin. So what is the best kept secret in hair removal? It’s an electric tweezing system known as epilation, and you’ll be glad you found it. With an epilator, you don’t have to worry about constant touch-ups or irritated skin. The simple handheld device uses 40 rotating tweezers to pull hair out from the root, leaving behind soft, touchable skin for up to six weeks! And it only gets easier the more you use it. Once hair eventually grows back, it comes in softer and finer than before so future treatments are quicker and more enjoyable. 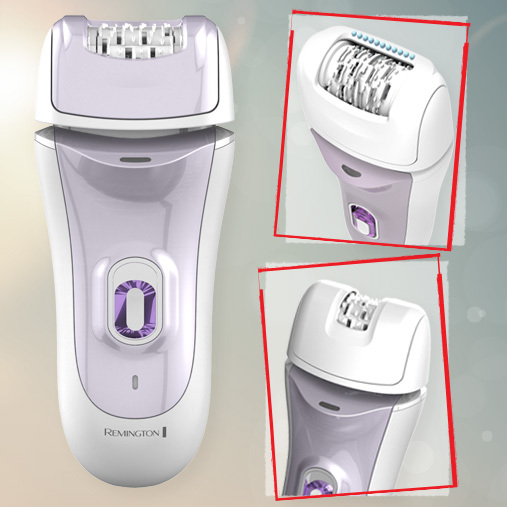 The best part is, you can use the Remington rechargeable epilator in or out of the shower. Warm water can help soften hair and open up the skin’s pores for easier removal. Plus, the pivoting head adjusts to all the contours of your body for less hassle and quicker results. It’s time to find out why epilation is the #1 method for hair removal in Europe. Remington is excited to announce MANstyle. Run by men, for men, we’re here for your grooming, styling, and fashion fix. Trends come and go (remember frosted tips?...) so let us keep you up to date on what’s hot, and what’s definitely not. Whether you’ve never picked up a bottle of aftershave in your life (and you should... see tip 101) or you already fancy yourself a seasoned style vet, MANstyle is here to keep you looking and feeling great! Ladies, we didn’t forget about you. Tune in for simple tips and tricks to help your man look his best and great gift ideas for any occasion! Make sure to bookmark our page and follow us on Twitter @RemReadyMan!